Beyoncé was all smiles as she rehearsed. 42. 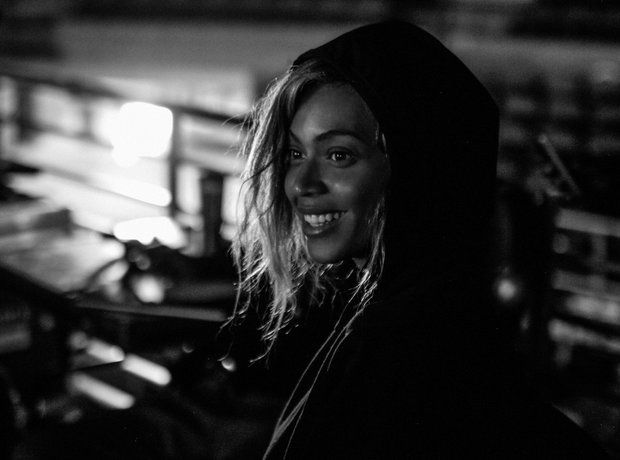 Beyoncé was all smiles as she rehearsed.